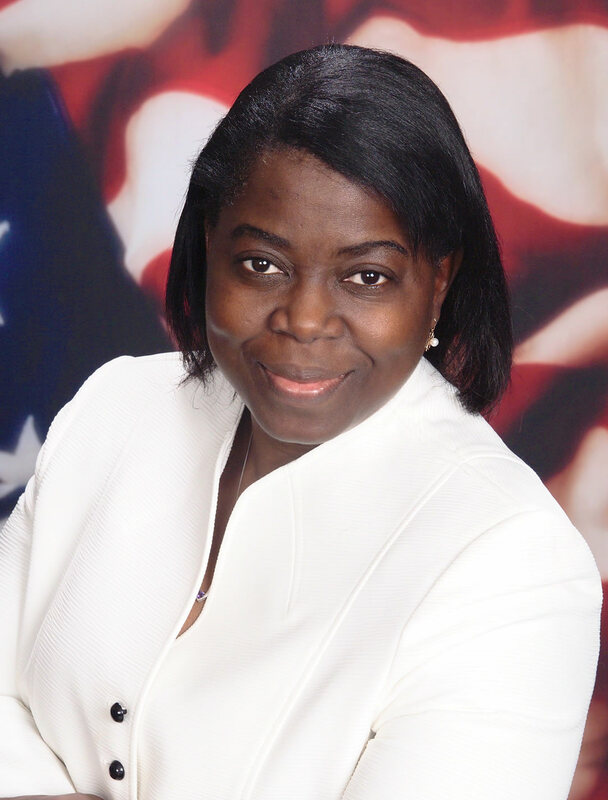 Dr. Ruth Otuno is the Clinical and Executive Director of The Center for Marriage and Family Health (CMFH) and the Behavioral Health Services Inc. (a Behavioral Health Service Provider). She also serves as a guest lecture Trevecca Nazarene University’s Graduate School of Counseling Psychology. She also serves as a consulting therapist for some Major Insurance Companies in country. The Otunos are blessed with a teenage daughter. Dr. Ruth Otuno is the Clinical and Executive Director of The Center for Marriage and Family Health (CMFH) and the Behavioral Health Services Inc. (a Behavioral Health Service Provider). She also serves as a consulting therapist for some Major Insurance Companies in country. Dr. Otuno obtained her doctorate in Clinical Counseling from Trevecca Nazarene University where she also received her masters in Marriage and Family Therapy in 2005. Dr. Otuno is licensed in the State of Tennessee as a Marriage and Family Therapist (LMFT), and a fellow member with American Association of Marriage and Family Health (AAMFT). She is also a trained facilitator of Pre-pare /Enrich.